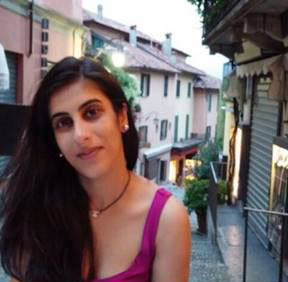 Krupa first entered the world of research in 2001 during her year long internship at British Telecom research HQ, Krupa quickly found her passion for research & during this year, she managed a number of European projects & published research papers in worldwide journals. Over the past 10 years, Krupa has built up an extensive amount of experience within the industry through both client & agency side positions. Most recently, managing research projects for some of the World’s most loved brands including: The Walt Disney Company, Mattel, Fisher-Price, Virgin Atlantic Airways & InterContinental Hotels Group. Krupa has a vast amount of knowledge in managing projects of all sizes from iterative concept testing to multi-country trackers with consumers of all ages & life-stages. – PhD advisor: Pre-hospital awareness of Sepsis amongst paramedics. Warwick University .